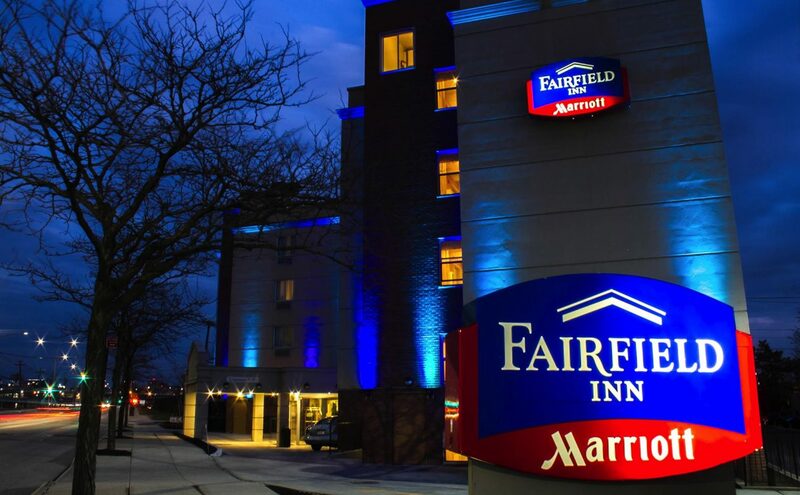 A short, complimentary shuttle ride from LaGuardia Airport and just two blocks from the subway, this 88-room Fairfield Inn offers everything New York visitors need to travel with confidence. 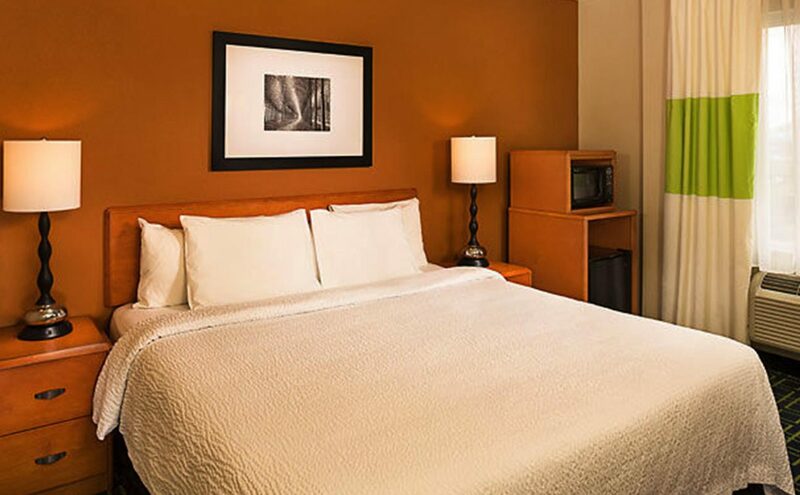 Amenities include free high-speed internet and hot breakfast buffet, a 24-hour business center and fitness center. 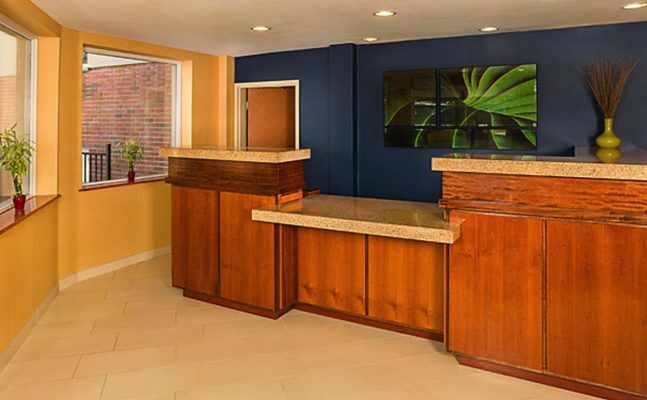 Fresh-baked cookies and popcorn greet guests at check-in.